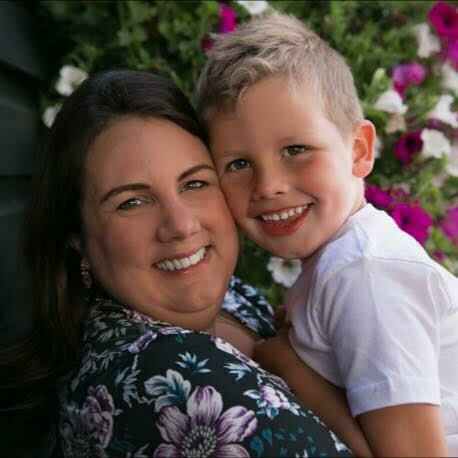 It’s that time of year where we try to fill our diaries with activities to keep the kids entertained so today I’m happy to be hosting a giveaway to win a ticket for a family of four to attend Marsh Farm’s PJ Masks event. Our family are big fans of Marsh Farm in South Woodham Ferrers, Essex and you can read full reviews of both their Spring Lambs and Halloween events below. On Saturday 13th and Sunday 14th May, Marsh Farm are offering the chance for you and your little ones to meet the characters from PJ Masks and if you enter below you may be able to go for free. 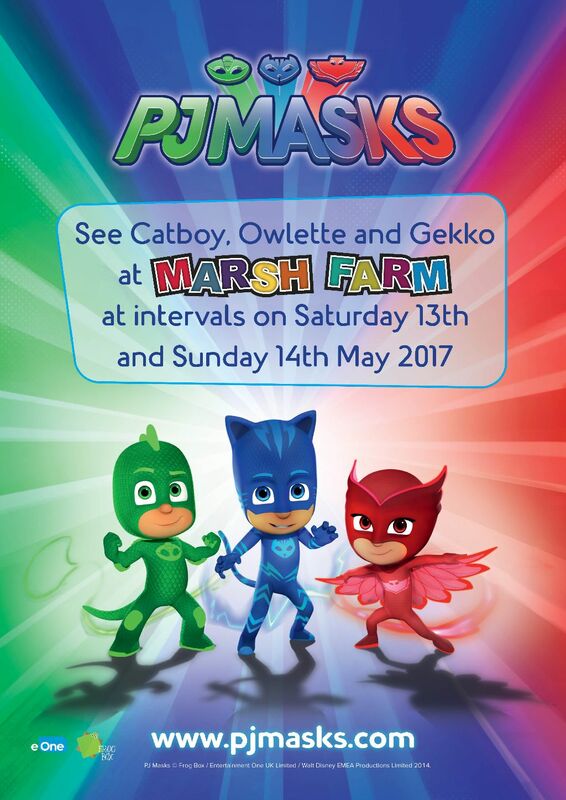 For more information visit www.marshfarm.co.uk/meet-pj-masks.